Fred, Barney, Wilma, Betty, Pebbles and Bamm-Bamm made up the fantastic cast of the hit cartoon and movie “The Flintstones”. 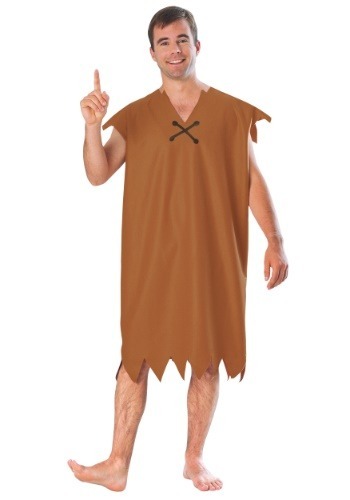 Dress like your favourite stone-age character at the next themed evening, on Halloween or any other fun night. 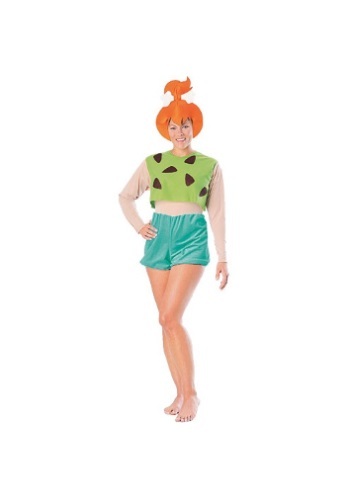 Costumes Canada offers both adult and child Flintstones costumes for people of all ages and sizes. Dress from top to toe in Fred’s favourite Orange outfit, Barney’s preferred brown outfit, Betty’s striking blue dress, Wilma’s memorable tiger skin and white dress or in Pebble’s and Bamm-Bamm’s stylish costumes. 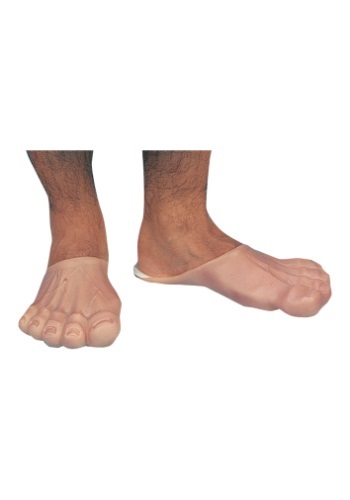 So bring back the stone age by dressing like the Flintstones or Rubbles and making it a night to remember. Shop with us now for the best prices and most convenient delivery across Canada.